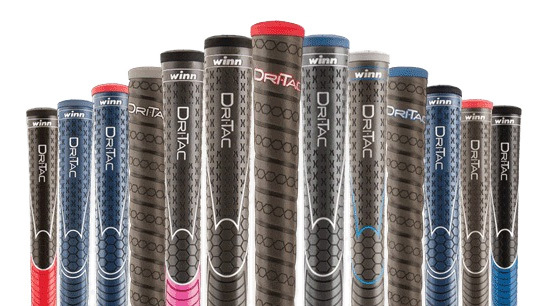 The number of golf grips available can seem overwhelming! 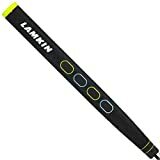 Let us cut straight through it and explain why you might choose a corded golf grip over a ribbed grip, or the benefits of a round vs a ribbed golf grip. Use our recommendations from your favourite trusted brands and breathe new life into your worn clubs today! 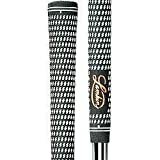 Golf Pride have been a leader in golf grips innovation and technology for over sixty years, from the invention of the slip-on grip to groundbreaking advancements in cord with Brushed Cotton Technology (BCT®) to the introduction of the hybrid category of grips. 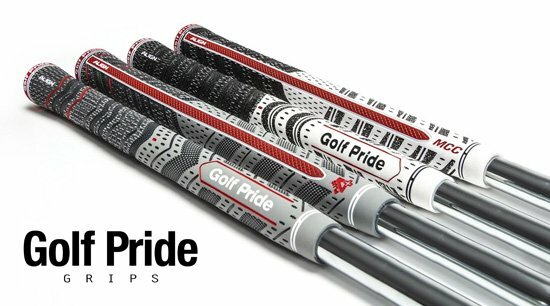 Golf Pride is a name you can trust and provides quality grips you can rely on. 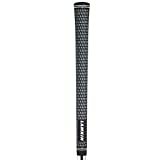 Incorporated in 1977 Winn strives to produce grips that utilise the latest in technological innovations. Their synthetic multi-polymer compounds create comfortable, slip-resistant grips that reduce stress on hands and body, applying these efforts to fishing rods, tennis rackets, and bicycle grips and wraps alongside their high performance golf grips. Dri-Tac technology combines comfortable feel with exceptional non-slip performance in all weather conditions. 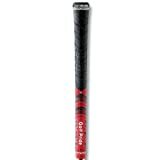 Golf Grips Direct is a participant in the Amazon EU Associates Programme, an affiliate advertising programme designed to provide a means for sites to earn advertising fees by advertising and linking to Amazon.co.uk. ↑Spent a lot on golf?